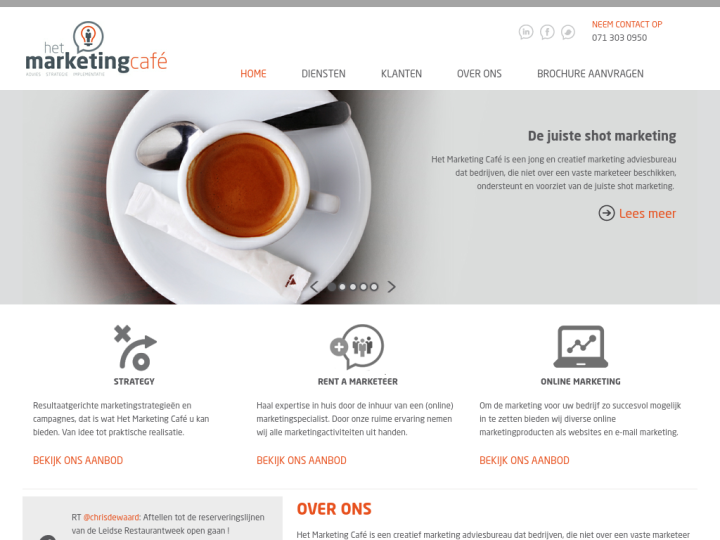 Het Marketing café is an innovative marketing agency that does not pursue with fixed marketing strategies. The support and advice provided by the company depend on the domain with which the business is associated. We take care of both online and offline marketing ideas into practical campaigns and communications. 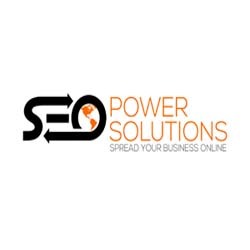 We can be your marketing sparring partner with expertise in online marketing. We serve those companies that don’t have fixed marketers. We have enough experience to take your marketing off your hands. We aim at serving result oriented strategies with free knowledge documents. We also offer various marketing products to make things better in the long run.